CRISPR may be the giant hand that will swat malaria to extinction. Target Malaria, a project funded by Bill Gates, plans to put an end to malaria with the aid of CRISPR gene modification. 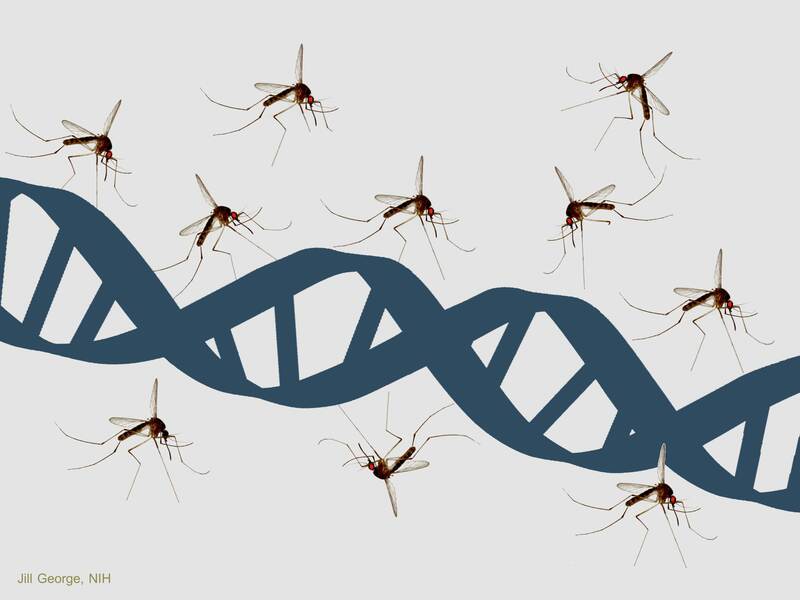 The research is focusing on developing a “gene drive” to aid in the genetic engineering of the species of mosquito responsible for the proliferation of the dreaded disease. Target Malaria, based at Imperial College, London already had a $40 million budget to research avenues of eradicating malaria. But Gates is not satisfied, spokesman Bryan Callahan reveals the Gates Foundation will invest an additional $35 million, raising it to $75 million, the biggest investment ever made to gene-drive technology. Still, the Gates Foundation thinks the project is a “long shot,” reports the MIT Technology Review There’s a lot of factors that may render it ineffective, but if it works, it can put an end to Malaria. The foundation aims to have the gene-drive ready by 2029. Bill Gates though, is more optimistic, saying that malaria can be eradicated within a generation. The foundation has made considerable success using gene-drives in the lab, raising concern and debates if the technology is safe. MIT Media Lab professor Kevin Esvelt raised the issue of a possible genetic bio-spill if mosquitoes used in experiments were accidentally released. The gene-drive technology has also gotten the attention of conservationists as it can also be used to help control other destructive species such as rats, toads, mice, and invasive species of fish. The International Union of Conservation of Nature in Hawaii, a nonprofit Island Conservation revealed it had already started genetically engineering mice so to only produce male offspring. “We need some transformative end-game technologies, and this is one of them,” says Callahan.